I’ve created and launched 9 courses over the past two years. All while being a stay at home mom to two little ones and becoming pregnant with our third blessing. 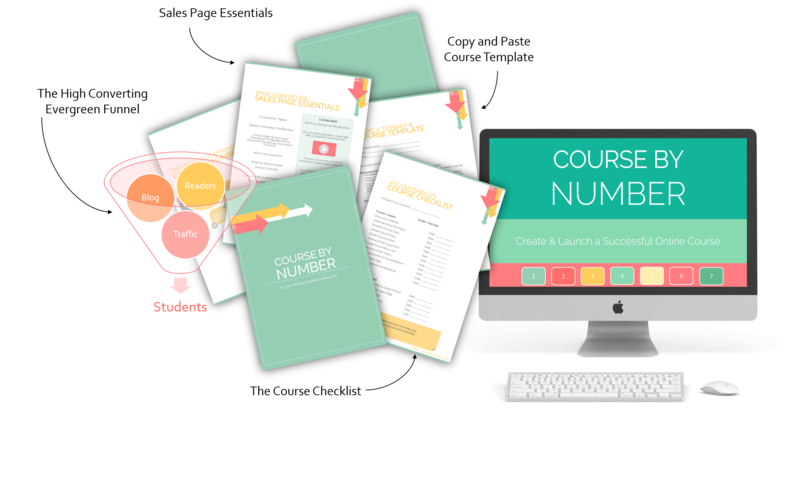 Let me show you how you can create a profitable course even if you’re low on time and your floors are covered in Cheerios. I’ve made over $300,000 with my courses. Let me help you change your life too!